K.Flay is the only female artist nominated in the best rock category in the upcoming Grammy's. She's up against the likes of Foo Fighters and Metallica. 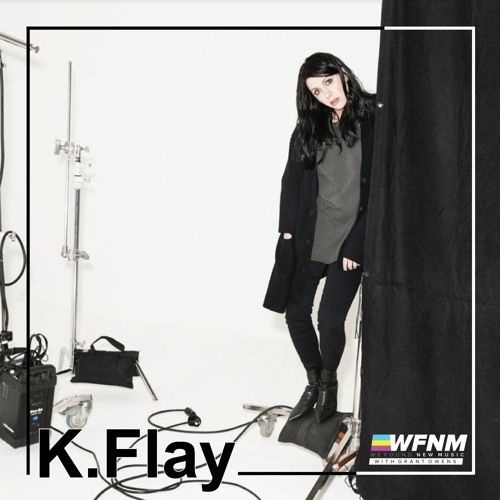 We talk all about this incredible accomplishment, and learn more about K'Flay's upbringing, and journey to success. She heads out on a massive North American headline tour in January, as well as hitting the road once again with Imagine Dragons!